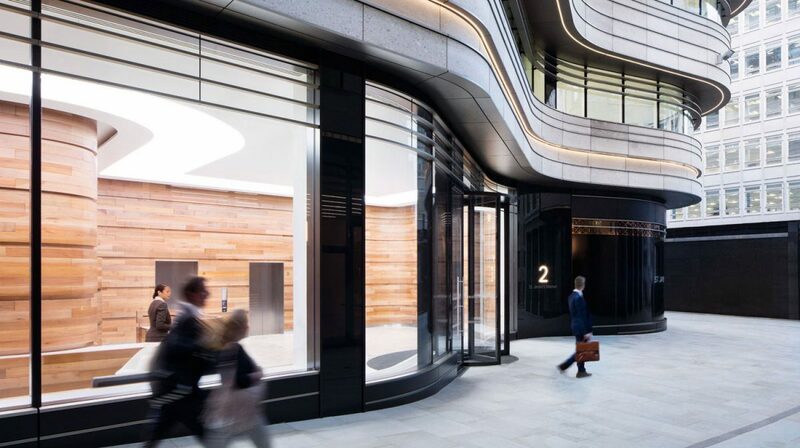 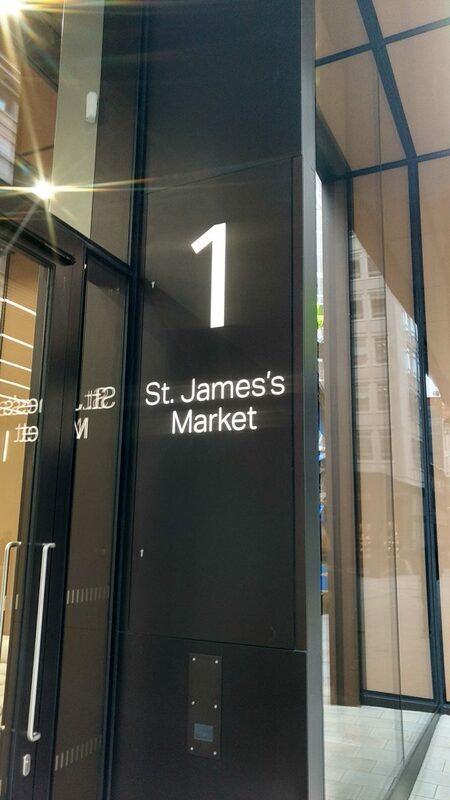 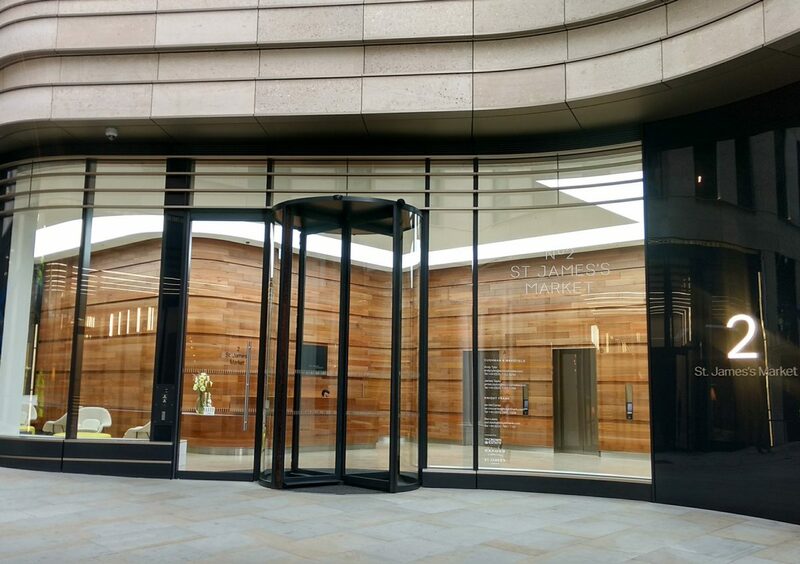 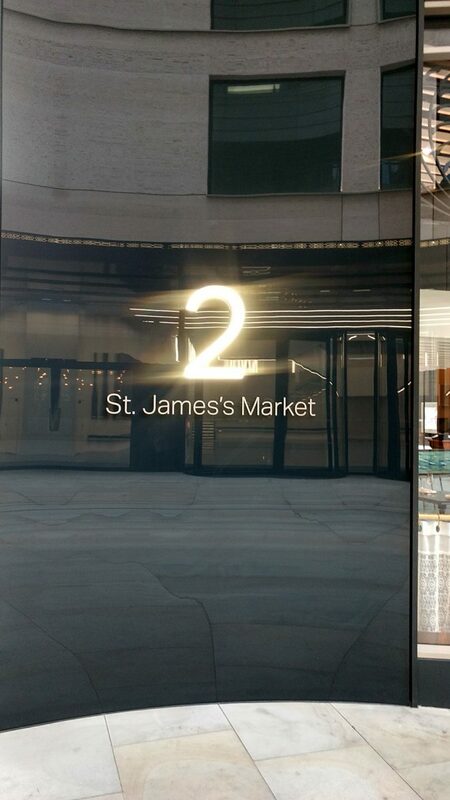 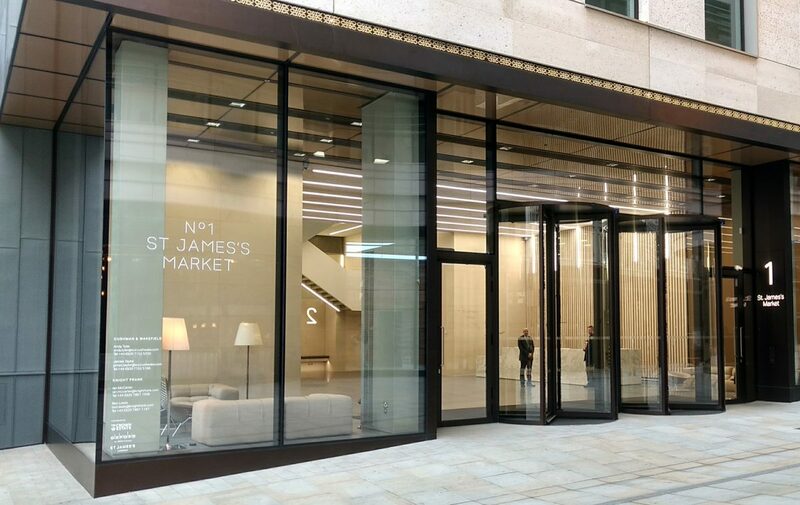 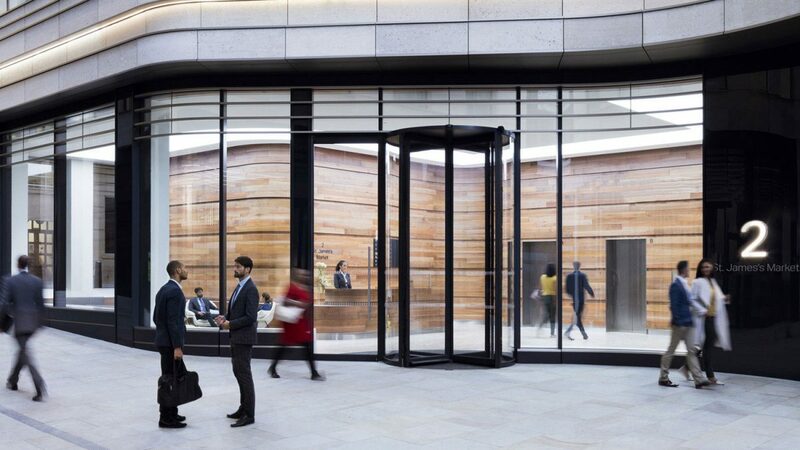 One of the West End’s most exciting new business addresses, and now home to The Crown Estate and The Carlyle Group, St James’s Market brings together global companies, world-class dining and flagship shopping. 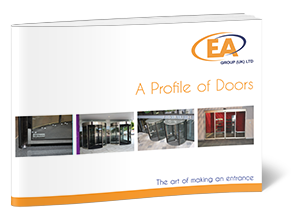 A creative and ambitious project such as this required the very highest level of quality and exacting attention to detail from every supplier. 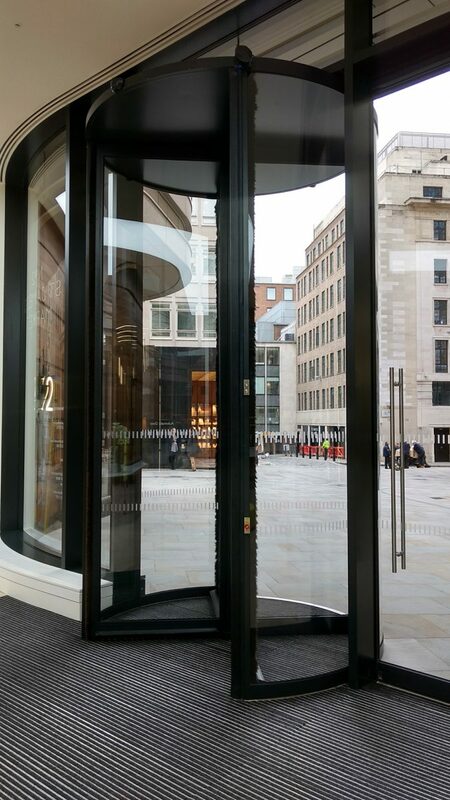 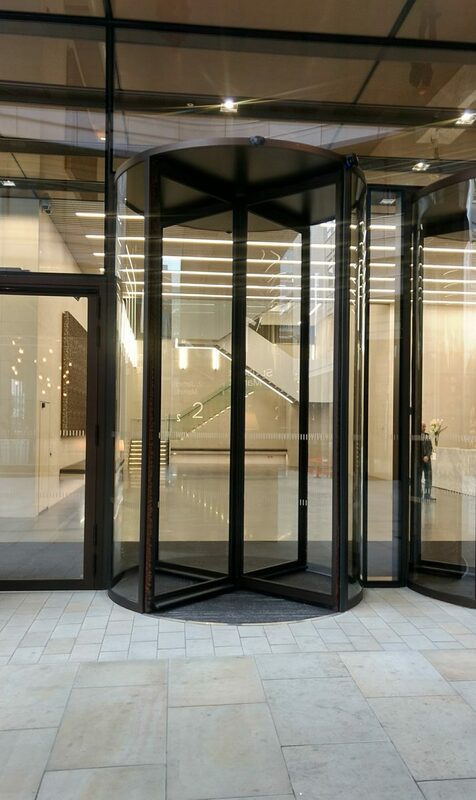 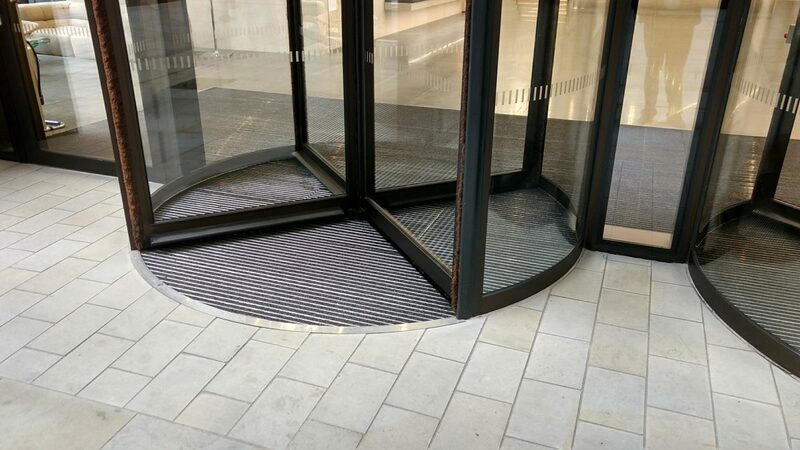 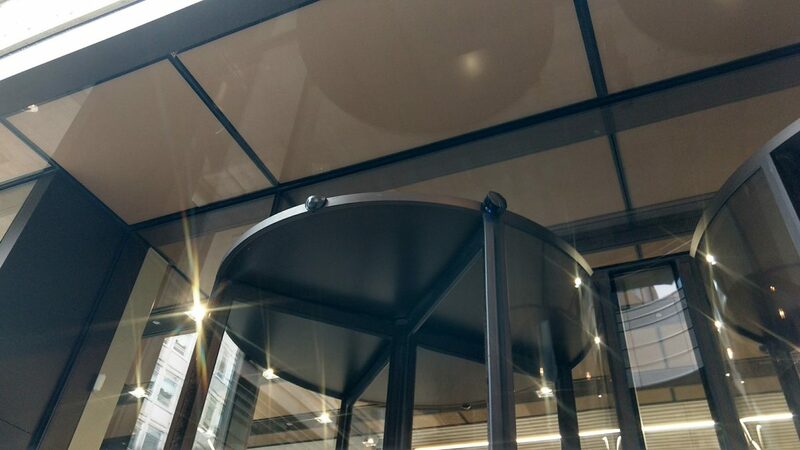 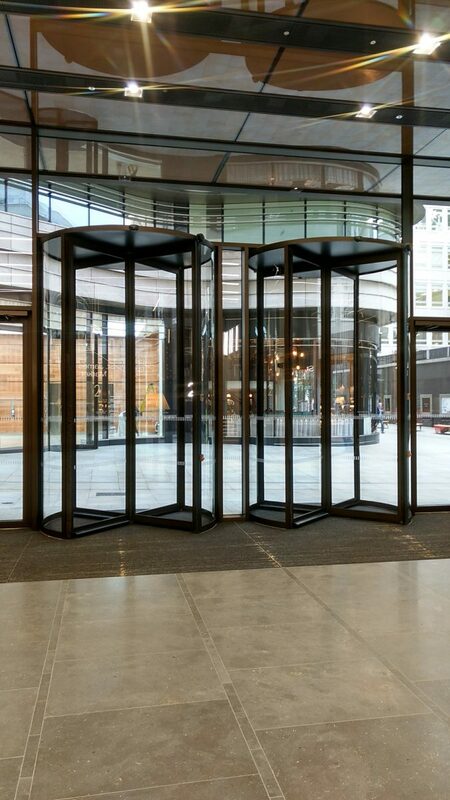 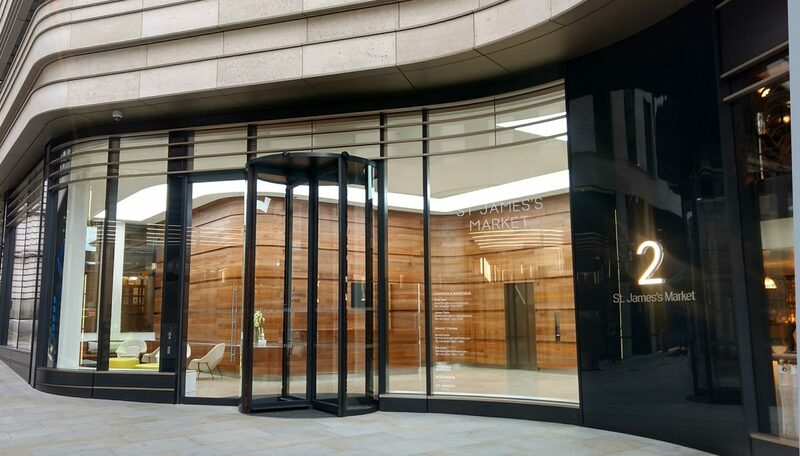 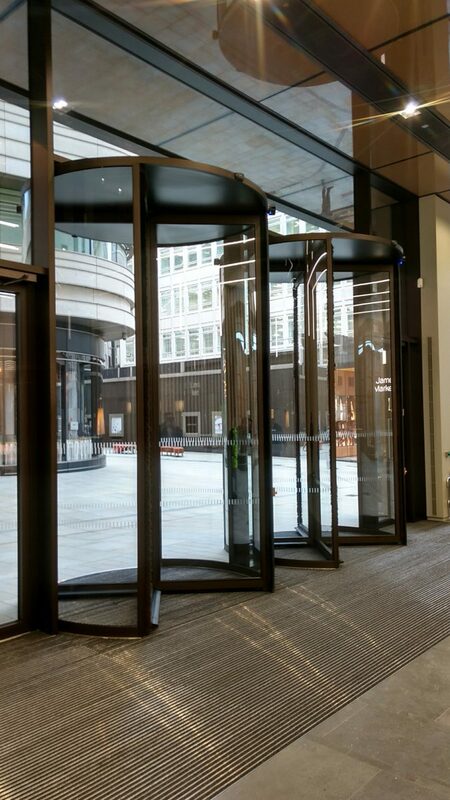 We are very proud to have been selected as the revolving door supplier.